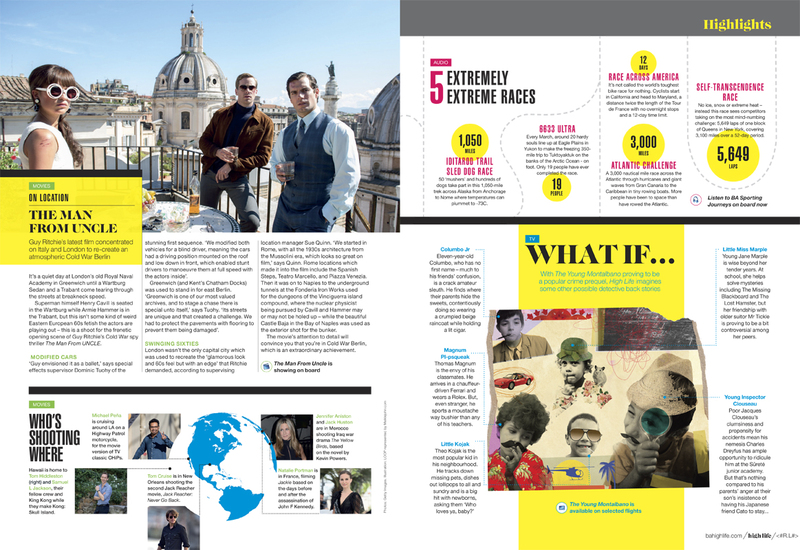 Inspired by the success of ‘The Young Montalbano’, LOOP created this artwork for BA Business Life. LOOP was asked to imagine how some of the world’s favourite detectives would have looked in their formative years. 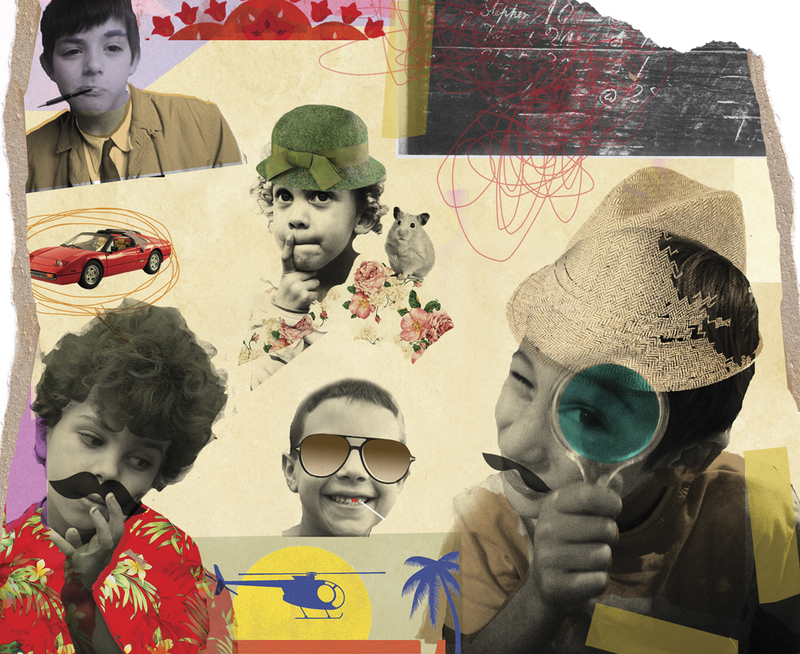 We love ‘Magnum PI-psqueak’ who is complete with Ferrari, Rolex and Bushy Moustache. To see more of LOOP’s work, click here. LOOP is represented by Meiklejohn. Published on 13 January 2016.